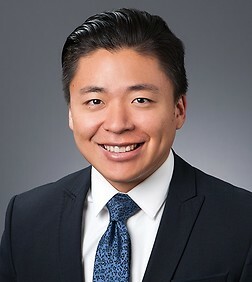 Timothy Kim is an associate in the Labor and Employment Practice Group in the firm's Los Angeles office. Mr. Kim specializes in advising and defending employers in nearly all aspects of labor and employment law. A significant portion of his practice is devoted to defending employers in complex class action litigation or representing employers in union-related matters. In addition, Mr. Kim enjoys developing unique solutions for his employer-clients to limit litigation exposure without undermining business interests. Prior to his tenure at Sheppard Mullin, Mr. Kim worked at the Solicitor's Office of the U.S. Department of Labor and the Labor Bureau of the New York Attorney General's Office. Therein, he developed experience in complex FLSA, OSHA, and ERISA prosecutions. Mr. Kim graduated from Columbia Law School as a Harlan F. Stone Scholar, a Segal Education Award recipient, and a Finalist in the Honors Moot Court program, where he argued before Justice Samuel Alito of the U.S. Supreme Court.